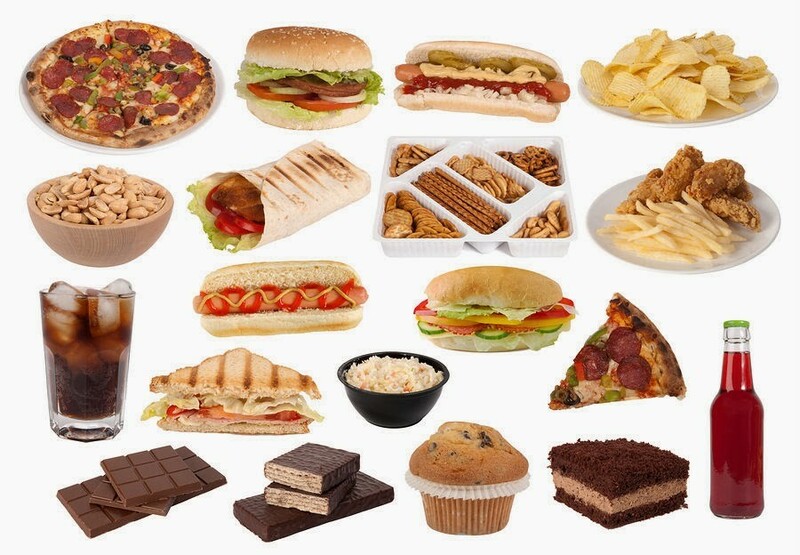 You are already aware that you should eat as little junk food as possible as it can have a negative impact on your health. It is best to have junk items every once in a while and not on a regular basis. However, there are actually food items that are actually forbidden by nutritionists. Yes, that’s right. Nutritionists and experts believe that some foods should be avoided at all costs as they are immensely dangerous for your health. What are these foods? Are you eating them? Sugar is totally acceptable in small doses like one teaspoon per serving. But, the same cannot be said for artificial sweeteners. This is due to the fact that these sweeteners are even sweeter than sugar. Moreover, they actually reset your taste buds, which makes them crave even more sugary foods. This means that you end up eating even more junk food. If you avoid artificial sweeteners, you will have lesser cravings and have more energy. Lots of people believe that margarine is a healthier version of butter, but this is not true. Margarine actually comprises of large quantities of trans fats, which give your cholesterol levels a boost. The calorie count may be the same as butter, but most people eat more margarine as they consider it healthy. It is best to eat butter in small amounts or go with olive oil, which is a much healthier option. It is just their name that misguides us as ‘low fat’ or ‘diet’ foods don’t actually mean low-calorie. As a matter of fact, diet bars and low-fat foods like yogurt usually comprise of more salt and sugar as well as other fillers to give them an acceptable taste. Also, as their name indicates they are low-fat or diet, people will eat more of these items. There is no denying that frozen meals are a huge convenience, especially in today’s fast paced environment where we are too busy to cook. However, they are extremely unhealthy because they are just filled with calories. These are actually heavily processed, which means they are high in sodium and fat. Instead of going for these frozen meals, it is best to eat frozen fruits and vegetables, which provide you with essential minerals and vitamins. One of the easiest ways of putting on pounds is chugging on soda. On average, there are 10 teaspoons of sugar in soda. Furthermore, drinking even two soft drinks on a weekly basis puts you at a risk of getting pancreatic cancer. You can also develop diabetes or cardiovascular disease if you drink soda frequently. The best alternative is to drink as much water as possible. Not only does it hydrate your body, but it also flushes out the toxins and helps in the weight loss process. Avoid these foods in order to stay safe from their side effects and the health problems they bring with them.